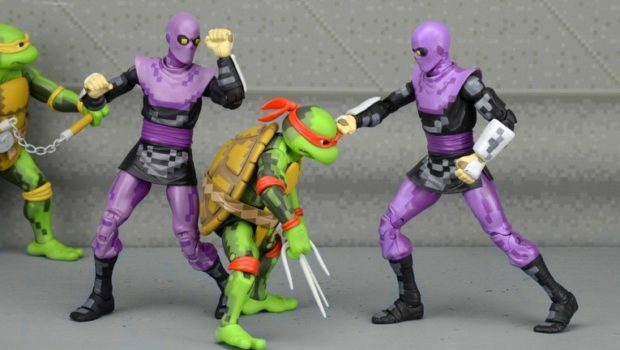 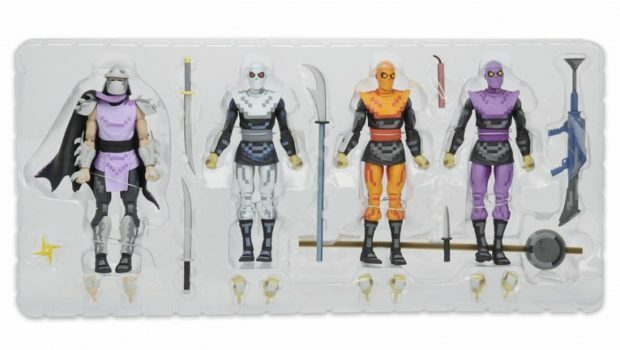 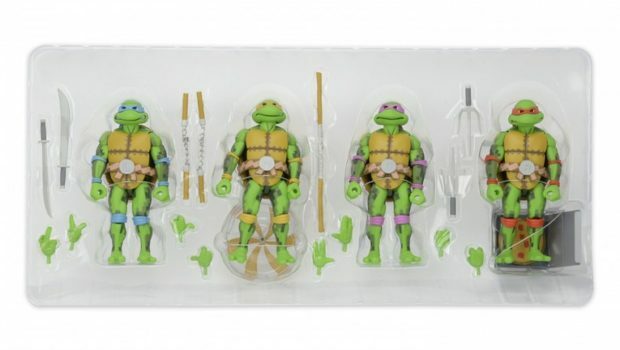 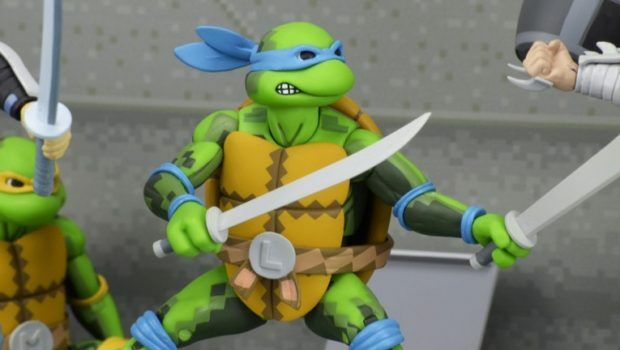 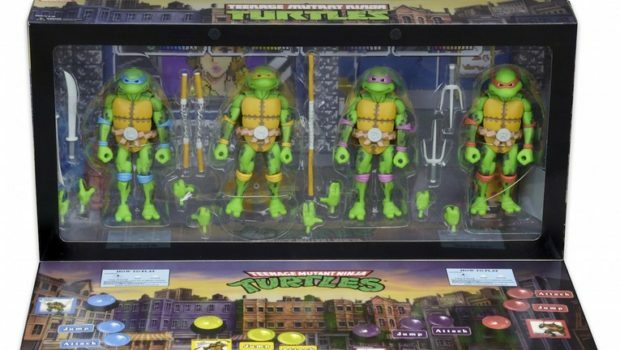 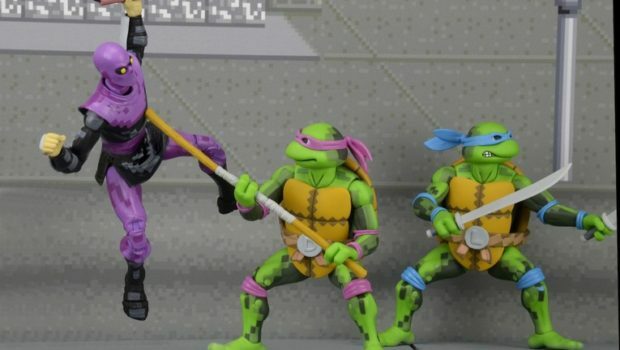 San Diego Comic Con Exclusive NECA TMNT ! 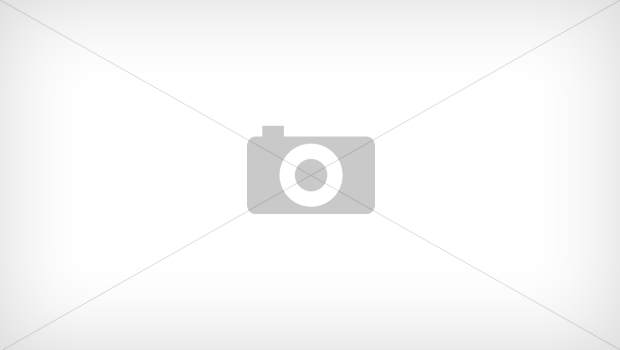 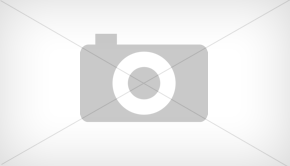 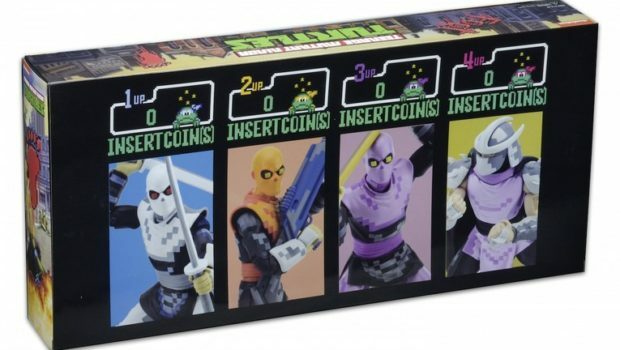 Retro Arcade gamers check this out! 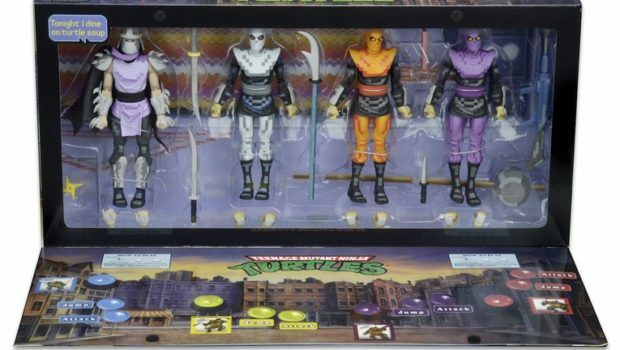 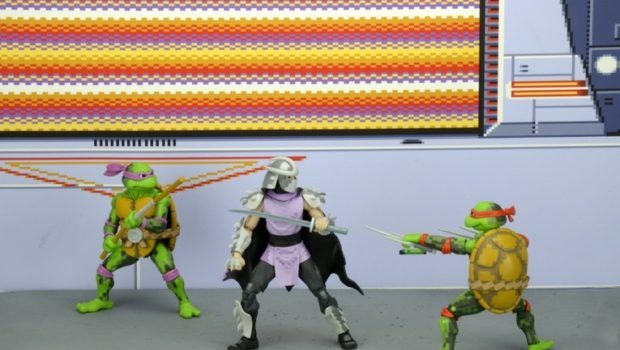 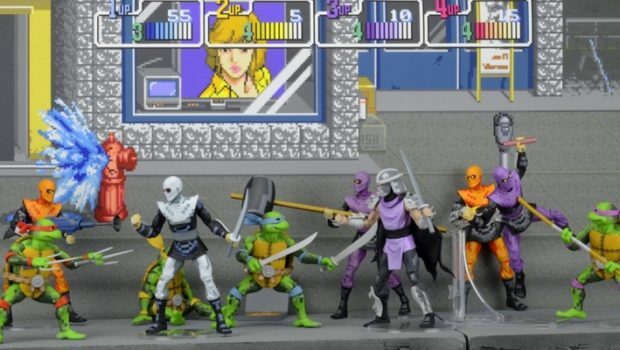 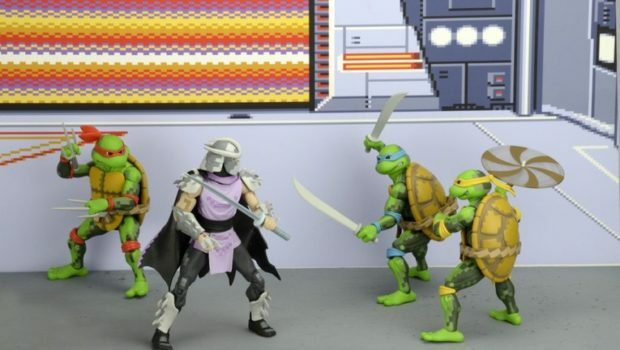 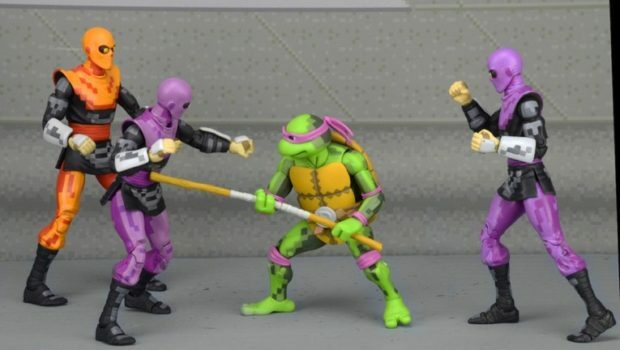 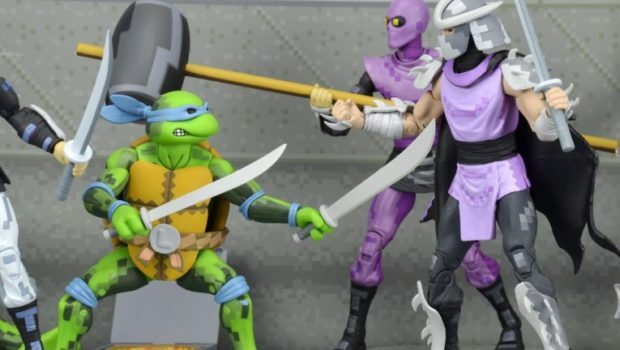 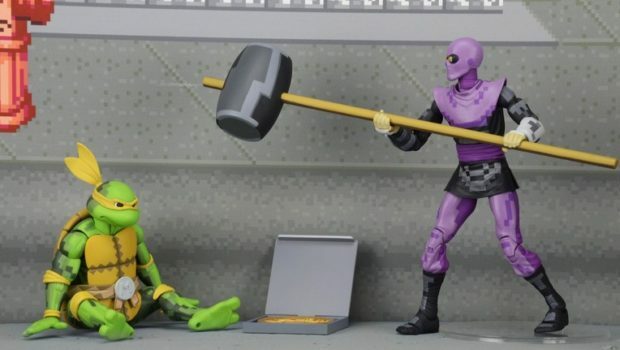 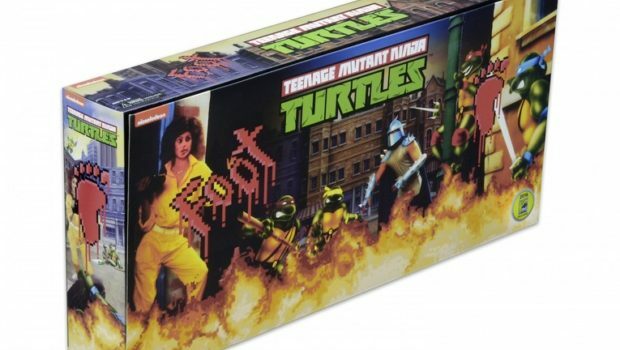 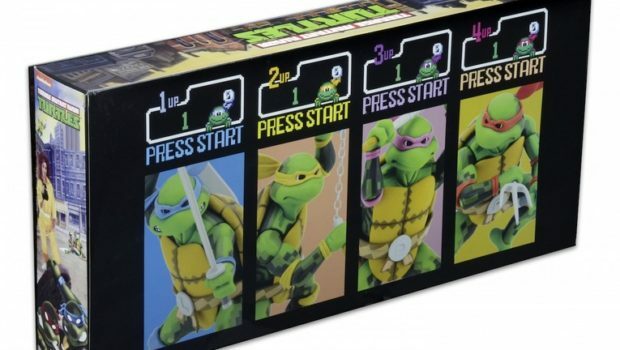 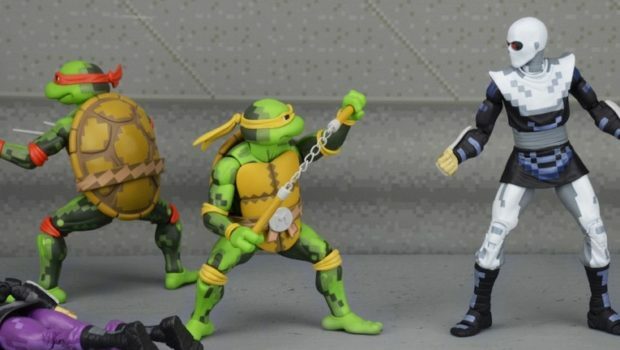 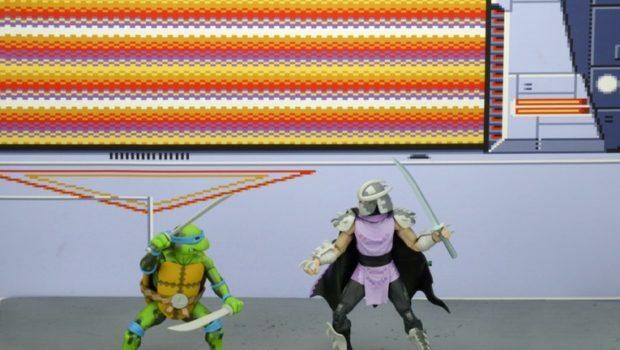 To celebrate Turtle Day, NECA has announced that it is releasing TMNT Arcade (1989) version Box Set along with Shredder Foot Clan Box Set! 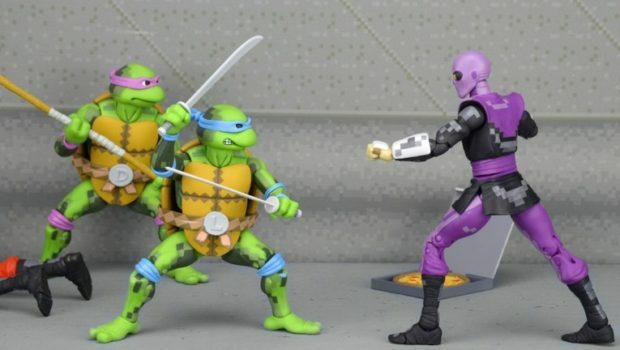 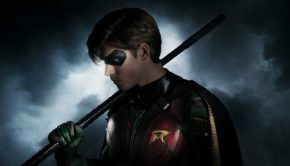 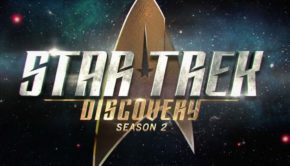 Both sets come with 4-figures exclusive to San Diego Comic Con 2016.. 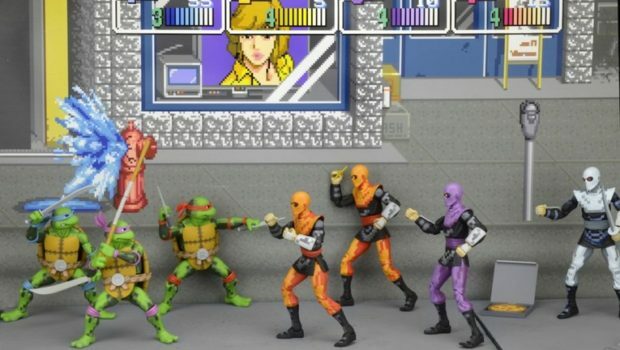 Unfortunately, NO Splinter and NO April O’Neil! 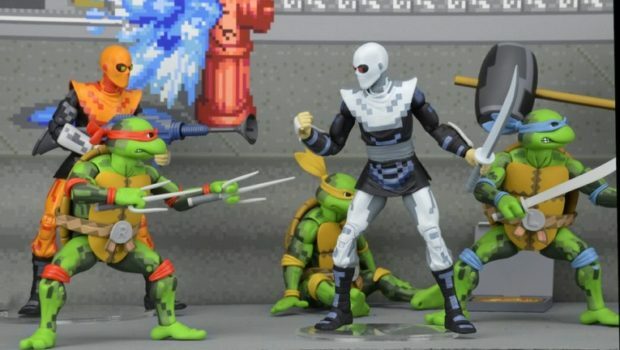 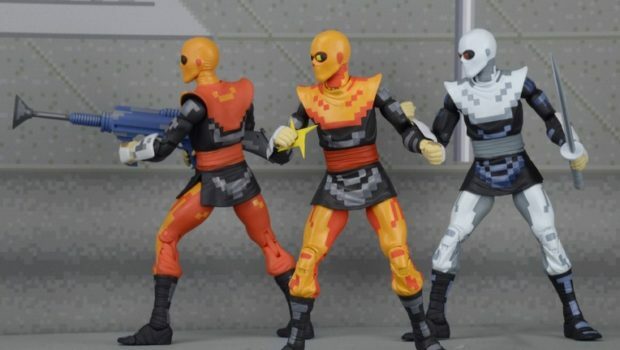 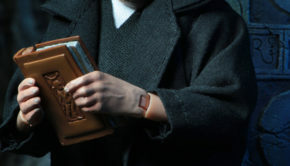 The characters are similar to the NECA Contra figures in that they have pixelated painted design giving it that old time videogame look.